Because of His incredible love, we seek to foster spiritual transformation in ourselves, each other, and those around us. Looking to the Biblical pattern found in the Book of Acts, our desire is to create a place of genuine worship and praise to God as well as providing opportunity for serious, and earnest seeking around Pentecostal Prayer Altars, as we seek for a genuine move of God. We want to be a place where hurting people can receive ministry and relationships are built; a place where soul winning is the high priority of every arm and department of the church; a place where believers are thoroughly trained in how to follow God; a place where each person can joyfully serve God. Rick and Janet Nelsen have been the pastors of CrossWind Church since July of 2007, after serving as pastors in Kamiah, Idaho for fourteen years. In ministry since 1979, they have also served in Nezperce, Idaho and in Meeteetse and Lovell, Wyoming. They met at Northwest College (now Northwest University) in Kirkland, Washington. Janet graduated in 1978 and Rick graduated in 1979. They were married on September 2, 1978. Rick and Janet have three grown children, Nellena, Jedidiah and Janeya, plus one young son, Matthias, who is still at home, and three grandchildren. They were also foster parents for five years. Rick was ordained by the Assemblies of God in 1981 and Janet received her license to preach in 2005. 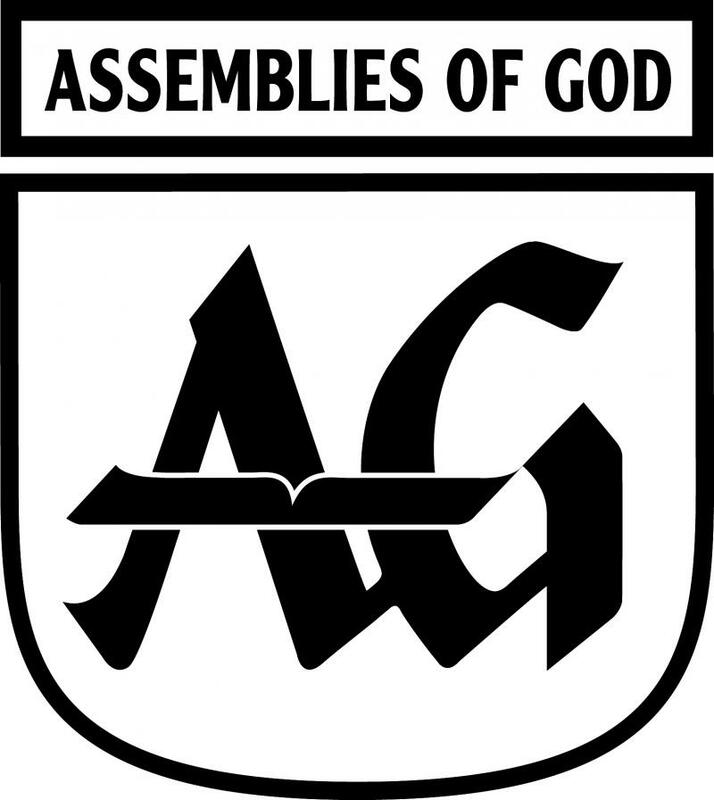 We are proud to be a sovereign member church of the Northwest Ministry Network of the Assemblies of God, and of the General Council of the Assemblies of God. Are you a new follower of Christ? Copyright © 2019 CrossWind Church. All rights reserved.